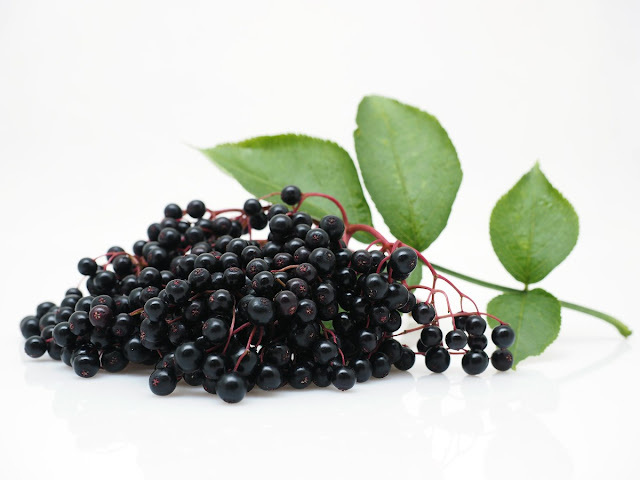 their healthy and anti-inflammatory effects. 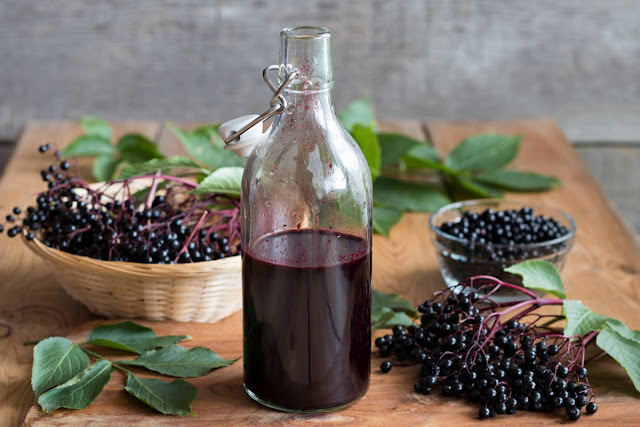 Here is the easiest elderberry recipe ever! 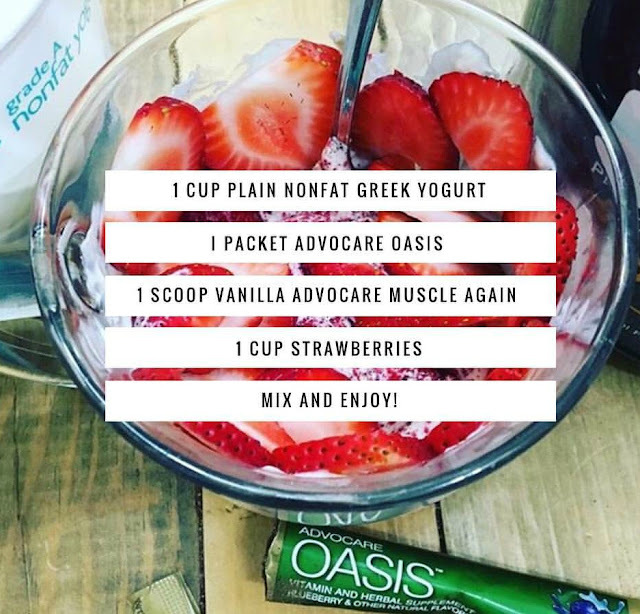 Mix contents of one stick pack of Oasis into 8 fluid ounces of water, slightly shake or stir. May adjust amount of water to suit taste. I love it with 16 oz of water! Mix contents of one stick pack into 8 fluid ounces of water, slightly shake or stir. May adjust amount of water to suit taste. 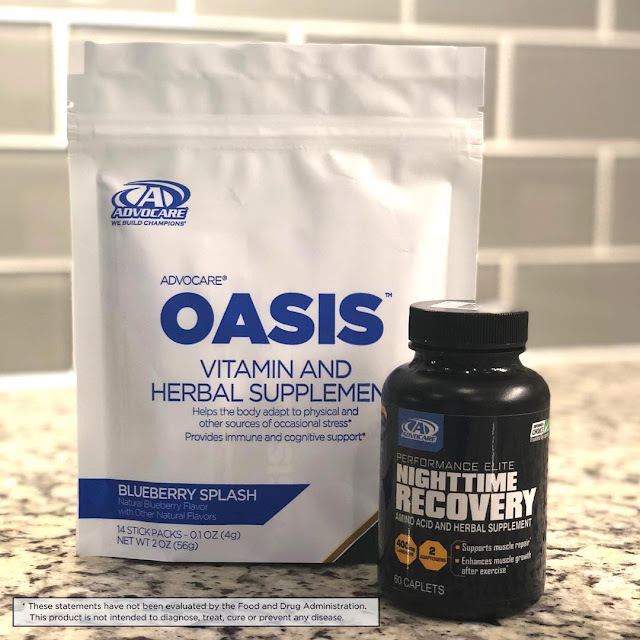 This solution for the occasional stressful environment helps bring balance back to your life by combining the nutritional benefit of adaptogens, berry extracts and B vitamins. 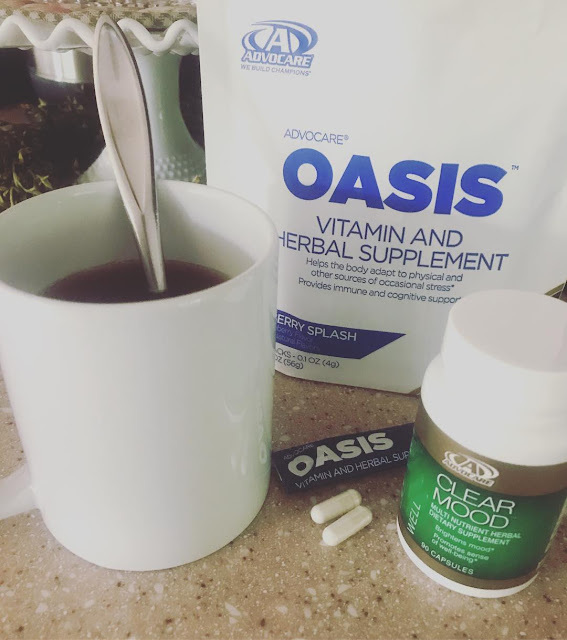 Oasis is an easy to take on the go, caffeine - free source of energy which can be combined with other AdvoCare products. *These statements have not been evaluated by the Food and Drug Administration. This product is not intended to diagnose, treat, cure or prevent any disease. For ages 18 and older. 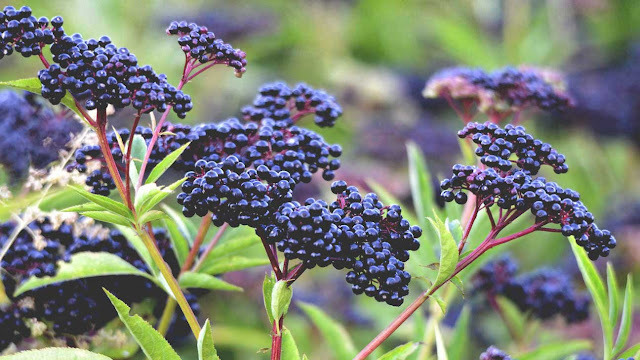 Consult a healthcare practitioner prior to use if you are taking prescription medication, other natural health products.